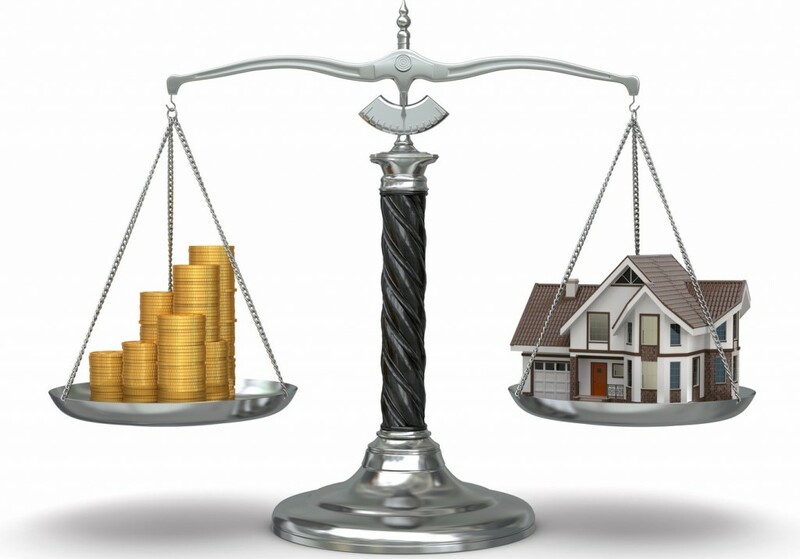 With this article, our aim is to give you a comprehensive overview of the main Taxes and Fees surrounding the purchase of a property in Spain. 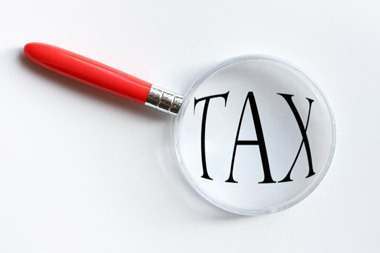 It is important to note that these taxes will slightly vary from one region to the next. Spain has seventeen Autonomous Communities and each has authority, with limits, over some taxes. Land Registry and Notary Fees will also follow a sliding scale pending the size and value of the property as well as the number of pages in the Deed. As a general rule 10 – 15% should be added to the purchase price to cover the Taxes and Fees. 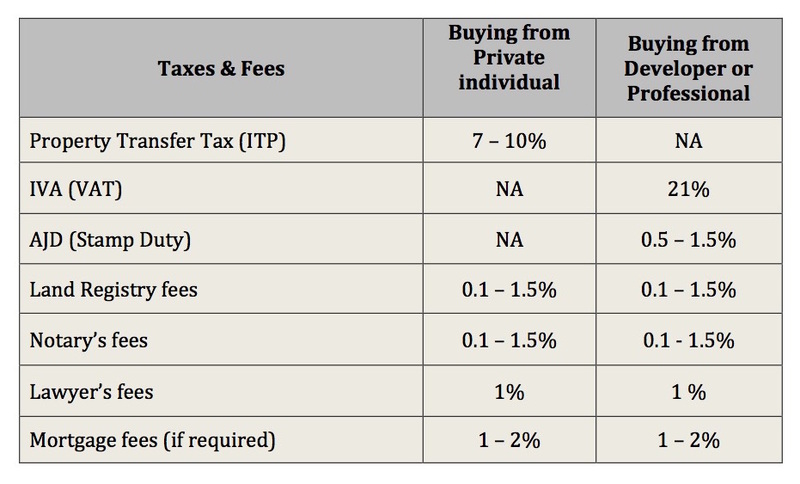 Below are summary tables based on the type of property. For more detailed information please refer to our Spain Buying Guide. IBI or “Impuesto Sobre Bienes Immuebles” Tax is the equivalent to the Council Tax in the UK and is paid every year to the local Town Hall. This varies from one municipality to the next and is generally between 0.4 – 1.1% of the Cadastral property value. Imputed Income Tax: 0.22 – 0.48% of the property Cadastral value per annum. Utilities bills: these can be obtained from the Vendor or their representative when visiting the property. Taxes in Spain vary slightly from one region to the next, but as a general rule you should add 10 – 15% of the purchase price to cover these and the fees you will face when buying a property. As for any important financial investment, planning and budgeting properly is essential. Although not a legal requirement it is strongly advised to hire the service of a local and competent lawyer (preferably not the Estate Agent’s one for obvious reasons) when acquiring a property in Spain, so all aspects are covered thoroughly from the start.